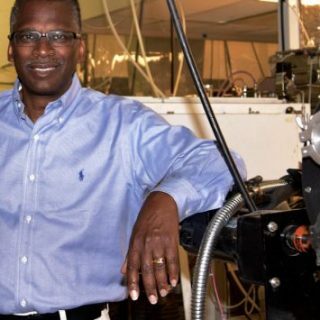 Lonnie Johnson has worked on outer planetary spacecraft that went to Mars, Jupiter and Saturn. 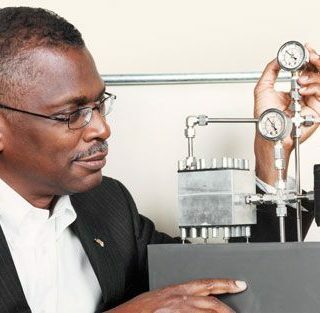 His Johnson Thermo-Electrochemical Converter (JTEC) Technology was named by Popular Mechanics as one of the Top 10 world changing technologies in 2008. 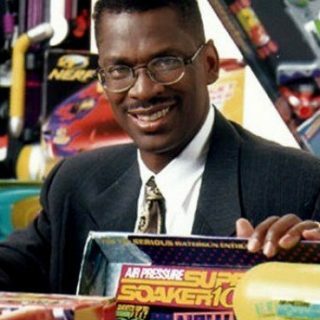 Lonnie Johnson currently holds over 100 patents and has over 20 more pending on products and processes ranging from toys and consumer products to advanced technology energy devices and methods. MANCHESTER, N.H., June 21, 2018 – FIRST® (For Inspiration and Recognition of Science and Technology), an international K-12 not-for-profit organization that inspires young people’s interest and participation in science and technology, today announced the election of two new members to the FIRST Board of Directors. With programs that serve students ages 6 to 18, FIRST has exposed millions of young people around the globe to opportunities in science, technology, engineering, and math (STEM). 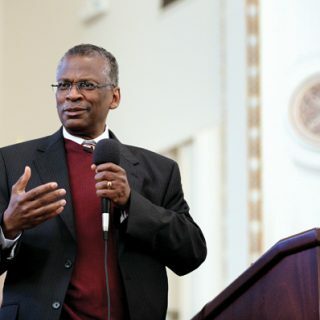 The new board members, both valued supporters of FIRST, include: Karen Horting, executive director and CEO, Society of Women Engineers (SWE); and Lonnie Johnson, president and founder, Johnson Research and Development Corporation. 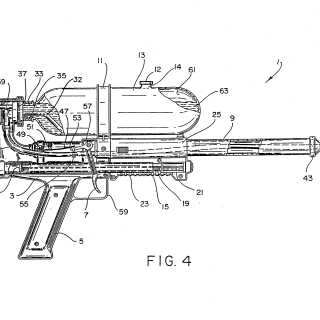 As an inventor holding over 100 U.S. patents – including the Super Soaker water gun, Nerf dart guns, clean energy technologies and many more – I know firsthand the vital role that patents play in incentivizing and protecting innovation. High school students applaud on this January assembly of Mobile’s Alabama School of Math and Science. It is somewhat odd. Typically, technology innovators do not receive such accolades. But others did not invent the Super Soaker water gun. Lonnie G. Johnson did. @Questmoffat @FIRSTCHAMP @SHPE Looking forward to finding ways we can work together.